What a fantastic addition to the Hometown Harbor series! 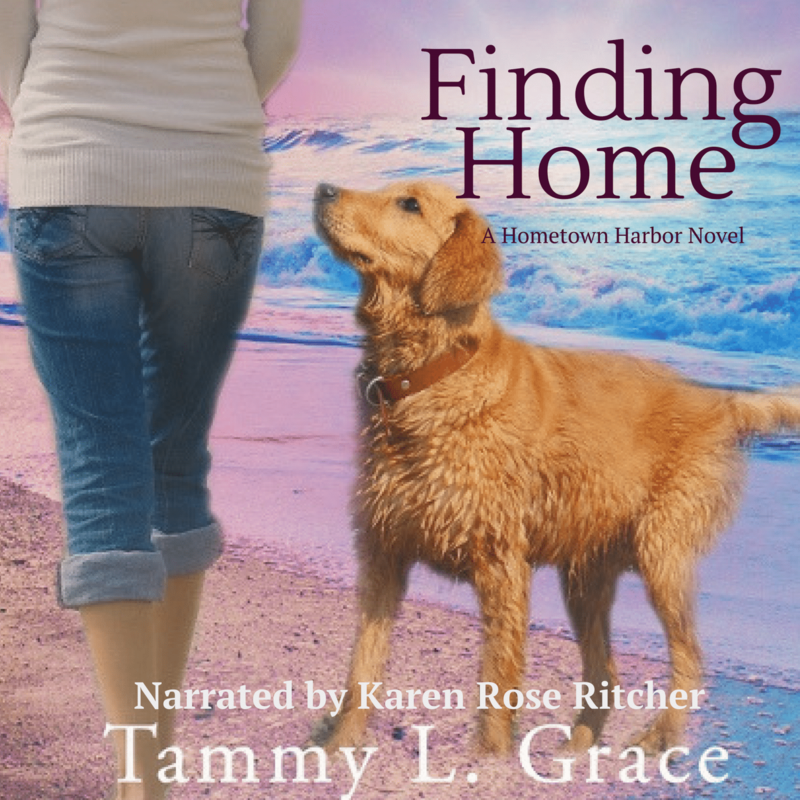 The characters in these books feel like old friends, and the description of San Juan Island makes you feel like you're right there. An unbearable loss. A long-ago betrayal. Both remind her that sometimes you have to go back to move forward. Twenty years later, the death of Kate’s daughter remains fresh in her mind. Her polished appearance masks the grief, self-doubt, and anguish that plague her. In a quest to move forward, she and Spence are building a new life on the island. The happiness that has eluded her for decades is within reach. An unexpected visitor sets in motion a chain of events that threatens to destroy Kate’s world. A tragedy strikes close to home. The revelation of a long-kept secret forces her to confront painful memories and reassess the bonds of friendship. Kate’s future and that of another she barely knows are dependent upon her ability to bend without breaking. 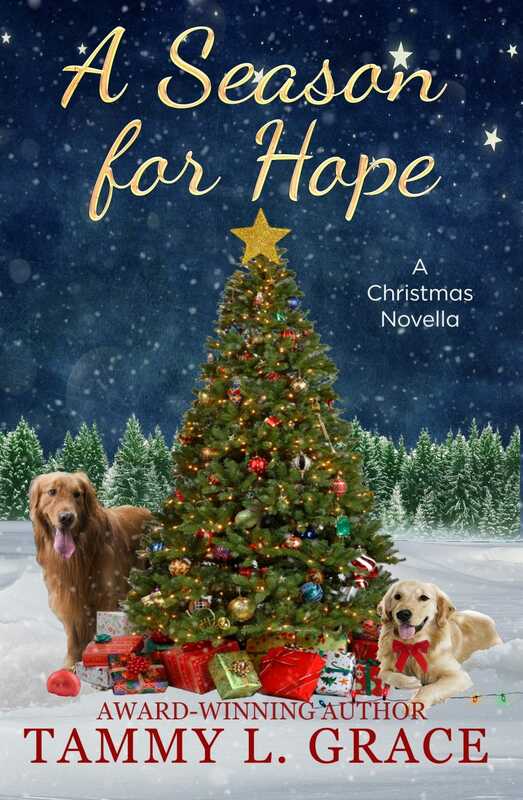 Will she let the promise of a new beginning heal the heartbreaking sorrows of her past? 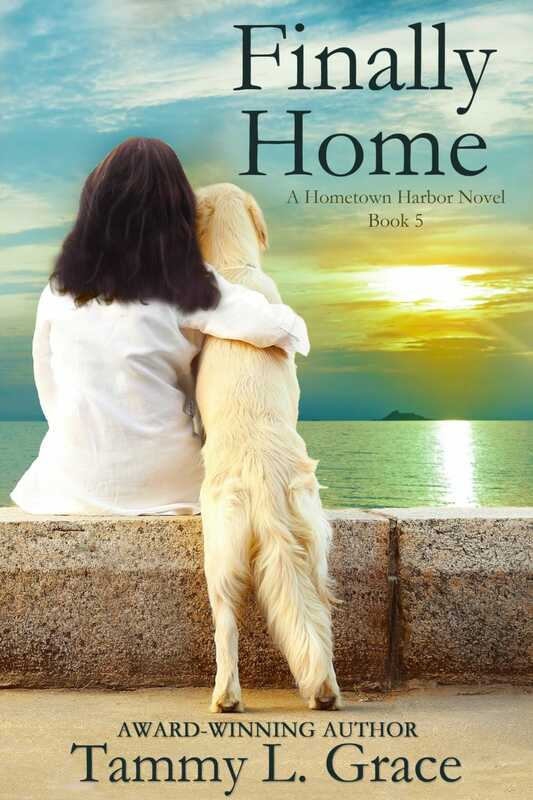 Finally Home is the fifth book in the Hometown Harbor Series, stories filled with the emotional journeys of women in midlife, and a touch of romance. 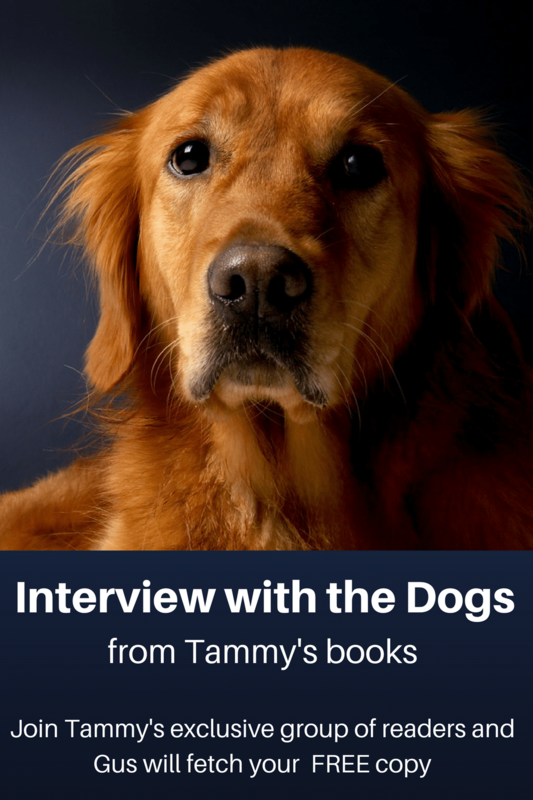 If you enjoy stories that tug on your heartstrings and highlight the power of forgiveness, along with characters who feel like friends, then you’ll love Tammy L. Grace’s latest unforgettable story of friendship and family, and loss. 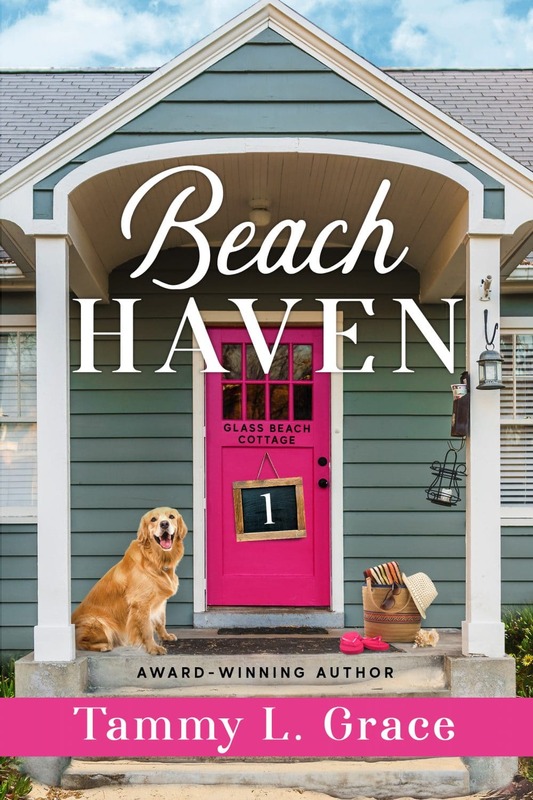 Treat yourself to the fifth book in the series readers describe as “the perfect escape, captivating, heartwarming, and inspirational” today.